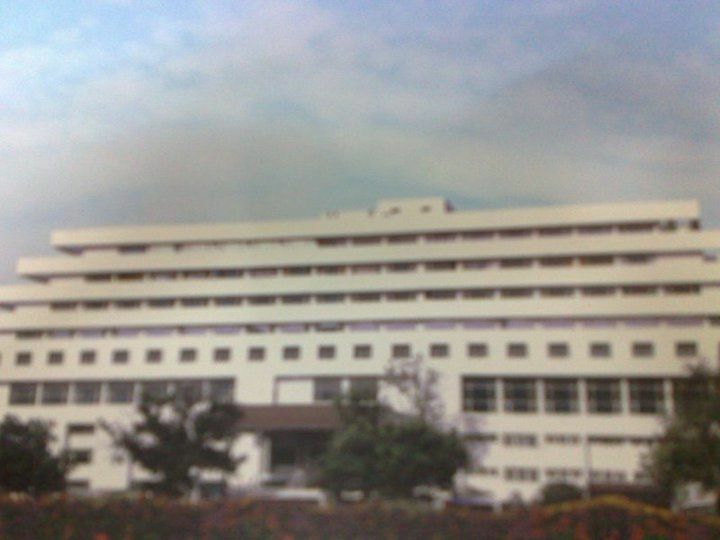 Santosh Medical College and Hospital (SMCH), Ghaziabad was established in 1995 as a private sector institution run by Maharaji Educational Trust. The college has since produced eleven batches of medical graduates. The College is affiliated to Santosh University, Ghaziabad. MCI has since accorded permission and duly recognized to start/ run postgraduate courses in 17 disciplines. Nearly 70 students are presently pursuing their postgraduation courses. The college has been accorded the Deemed Universities Status by the Ministry of HRD, duly recommended by U.G.C. in the year 2007. Santosh University serves as a unique institution delivering quality medical / dental education and services. A number of institutions function under the auspices of Santosh University providing excellent academic and infrastructural facilities. The institute is dedicated to providing excellent medical & dental education, health care and becoming the home for advanced research activities. Note:The candidate are advised not to submit their applications forms to appear for the test, if they do not fulfill any of the above mentioned eligibility criteria. That the G.O. Issued by the Competent Authority from time to time will be strictly followed in the matter of reservation of seats for admission to the various courses for which the entrance test is being conducted by the Association. To pursue MBBS/BDS at Santosh Medical College students must satisfy following eligibility criteria.